About two and a half years ago, I finished foiling out an EDH deck without paying cash for a single card. I was really proud of this. It’s a Grixis deck, tribal vampires with a lot of control elements. Foil shocks, filter lands, everything but duals and fetches, all traded for. Recently I sold the three foil filter lands for $125, which is about three times the trade value I gave away to get them. This has taught me an important lesson: decks have value. A lot of the MTG finance you read about deals with speculation. What will go up? What will go down? There’s an easier way to gain value, and that’s simply to put cards that are currently cheap into a place where you won’t remove them: decks you play. Your cube will slowly grow in value. Your Commander deck will grow in value. Your Legacy burn deck will grow in value. Being in a deck just makes it less likely that you’ll take value out of it for a while. For anyone who wasn’t playing during Innistrad four years ago, this is annoying and amazing. 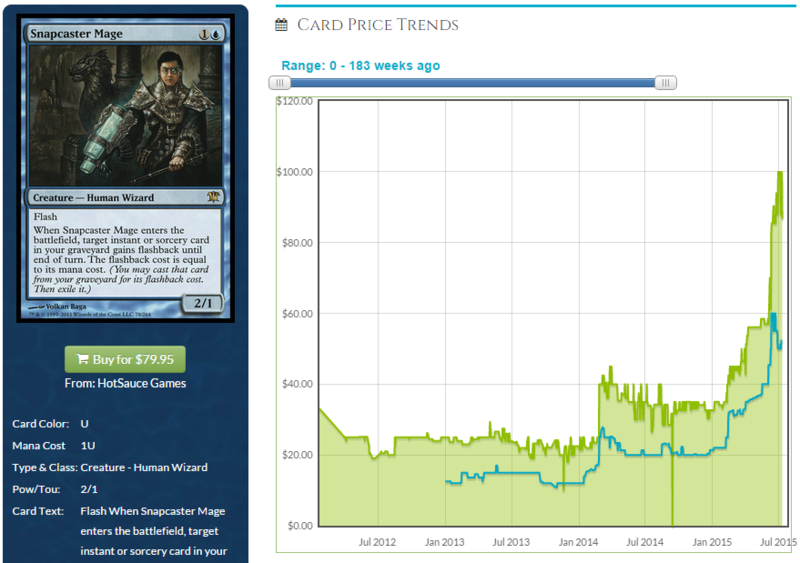 A dozen Snapcaster Mages has about the same retail price as an Unlimited Mox Pearl. Snapcasters were regularly found at $20 or $30 for the longest time. Really, that should have warned us. Tiago being a four-of all over the place in Eternal formats is an indicator too. But if you played during Innistrad, and you put a Snapcaster in your Commander deck, or your cube, or a set of them into some wacky 60-card deck, then your value has gone up tremendously. Today I want to try and look ahead four years. What’s (relatively) cheap now that could quadruple in value by 2019? Before I get to my picks, a word of warning: Wizards is getting more and more aggressive with their reprints. It’s often been said by people that Wizards makes no money off of the secondary market, but while that’s directly true, it’s also indirectly false. Wizards makes a lot of money off of selling packs. Booster packs mainly, but Intro Packs, Clash Packs, Fat Packs, etc. all add up. They raised the MSRP of boosters on Modern Masters 2015 to $10 from $7 simply because they could. This is the purest of profit, as their design and production costs didn’t change appreciably. When Wizards puts together a set with reprints of expensive cards, they know what they are doing. They know not every card should be expensive, and some cards have to be saved for next time. Innistrad block cards in the next Modern Masters will be an example. What will Snapcaster be by next summer, or perhaps mid 2017? So these predictions are hinged on the cards not being reprinted, reserved list cards obviously excluded from that possibility. Diamond Valley – At Worlds 2011, I traded ChannelFireball three Snapcasters and two Liliana of the Veil to get one Diamond Valley. The Innistrad cards have just gone up and up, while the Valley has just crept upwards. Considering what cards like Angus Mackenzie, Invoke Prejudice, and Guardian Beast are at, this is kind of undervalued right now. It’s got a ridiculously low supply and is a reserved list card, yet it hasn’t seen the mega-spike. Eventually, though, it will. Gaea’s Cradle – Let me balance my bad trade with a good one. At GP Anaheim in 2012, I traded two Commander Scavenging Oozes for enough store credit to get a SP Gaea’s Cradle. At the time, Cradles were about $80, and this was a card my token deck desperately wanted. If there’s even a chance that you’ll want a Cradle for a cube or a deck or for Legacy play, get them now. Having the judge foil version helps a lot to give collectors a target, but the nonfoil at $180 is reasonable by today’s standards. This has a very good chance to just keep climbing up and up, likely doubling in the next 18 months. Cavern of Souls – This is a mortal lock to get reprinted…eventually. Its current price is based on how often decks want a playset, its use in eternal and casual formats, and the underwhelming sales of Avacyn Restored as a set due to crappy limited play. It will go back down to the $15 range when it’s printed, but who knows exactly when that will be. Until then, it will keep climbing upwards. Seeing this at $100 at the start of 2017 wouldn’t shock me if it avoided a reprint before then. 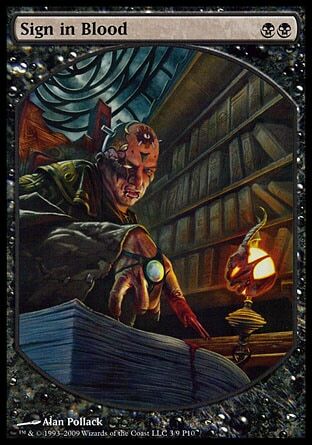 Mikaeus, the Unhallowed – I think that given Magic’s history, we are 2-3 years from FTV: Zombies and this will be a $30-$40 card by then. It has a human ability that might not fit into many sets, as well as undying, a very specific ability. 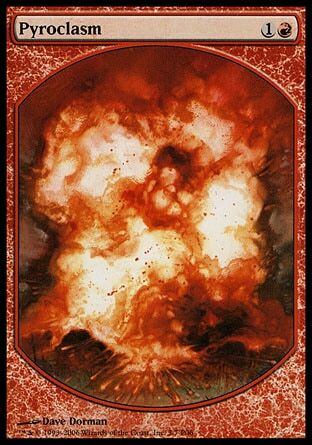 Reprinting this in Commander is much more likely, fitting this into a set with foil possibilities is much trickier. Foil Shocklands and Fetchlands – I’ll keep banging this gong until people listen. Both of these are at their lowest points, for the Khans fetches and for the Return to Ravnica shocks. Get them now. Put them in every deck you can. You’ll thank me later, when these have done their own impressive rise. MPR cards – I think that Wizards has done players a disservice by discontinuing the Magic Player Rewards cards, but they represent an opportunity. Some of the cards are dirt cheap, but other reprints might cause them to go up, as happened to Sign in Blood this past year. Picking up the textless cards on the cheap is an easy way to sock away value. Textless foils are also excellent targets, as they resist the financial hit of reprintings well. I am shocked that MPR Lightning Bolts are still as cheap as they are, as they are cool as hell and it is still the most played card in modern. Not certain about Legacy. One follow up point on Gaea’s Cradle. If Sensei’s Divining Top is banned in legacy, elves will benefit greatly and I think that will propel this card higher. Your article is talking about exactly what I’m targeting right now. I’ve been scouring the internet for Commander Staples that have HUGE foil multipliers based on the fact that there is only one foil version available. I’m trying to figure out why/how those foil multipliers got really high and you mention some great points in your article. In this new era of price spikes, early rotations and reprints flying at us from every direction… It is going to really payoff if you are holding the right cards. I love that you mention to just build decks and build your collection that way. I’m actually considering putting together a foil “counters matter” deck for fun. Maybe +1/+1 counters get broken with a new instant that puts counters on all your creatures and has buyback or something.., Or maybe a new commander is released that gives creatures with counters some evasion ability or indestructible/hexproof. The new card’s synergy causes all of my foils in my “Johnny+1” Deck to skyrocket in price. But the real winners were the foil windswept heath, Foil Doubling Season and Foil Ajani, Mentor of Heroes that I might have traded away if they were in my binder. I hope this scenario happens for me someday! Haha. I have some Foil Hardened Scales that are just itching to break $5. I’m hoping to have more than a few Foil Managorger Hydras as well. I like the specs on the foil fetches and shocks. 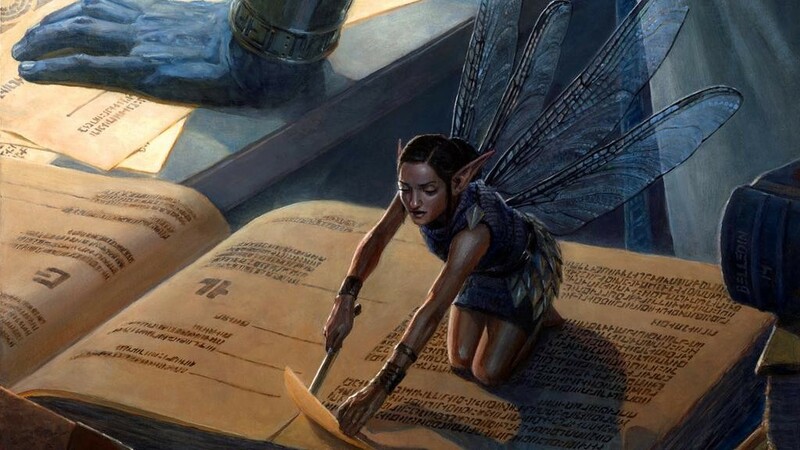 MPR Lightning Bolt is cool too… Now let me tell you guys what I will be picking up whenever I can: FNM Promo Foil Glistener Elf. Why? it’s a $5 spec that’s a 4 of in every G-x infect deck. This applies to the heavily infected modern and moderately infected Legacy formats. Casual players playing infect love this guy- and the pack regular card already doubled in the last year.